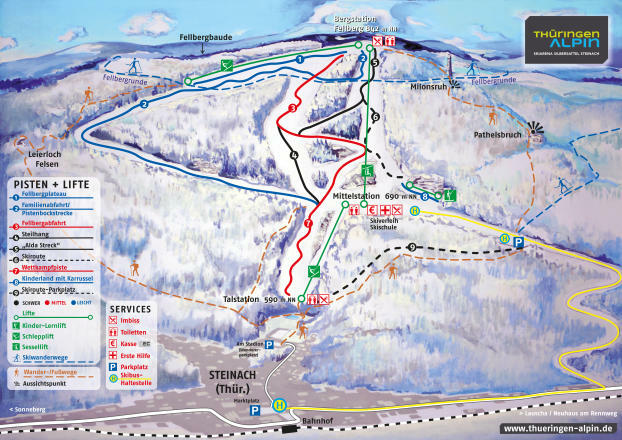 Planning a ski trip to Skiarena Silbersattel Steinach? Browse our collection of visitor-generated reviews that rank the mountain and ski town on a scale of one to five stars in the following categories: Overall Rating, All-Mountain Terrain, Nightlife, Terrain Park and Family Friendly. 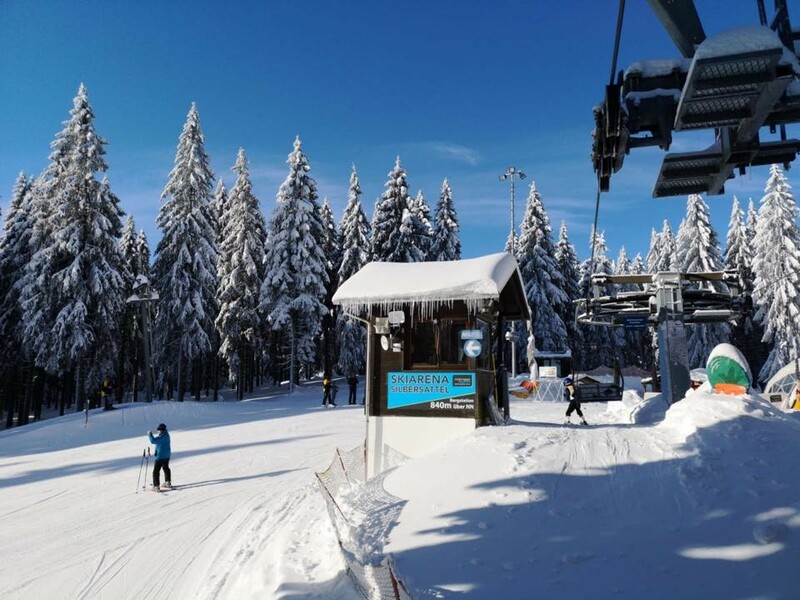 See how Skiarena Silbersattel Steinach stacks up to others in terms of skiing and après, and read up on pros, cons and comments from fellow skiers and snowboarders. Don't forget to submit your own Skiarena Silbersattel Steinach review! Scroll to the bottom of this page to let other travelers know about your ski area experience.